The research, published August 25th 2014 in the Journal of the American College of Cardiology, also showed the new guidelines produce only a modest increase in the number of patients being given the drugs. 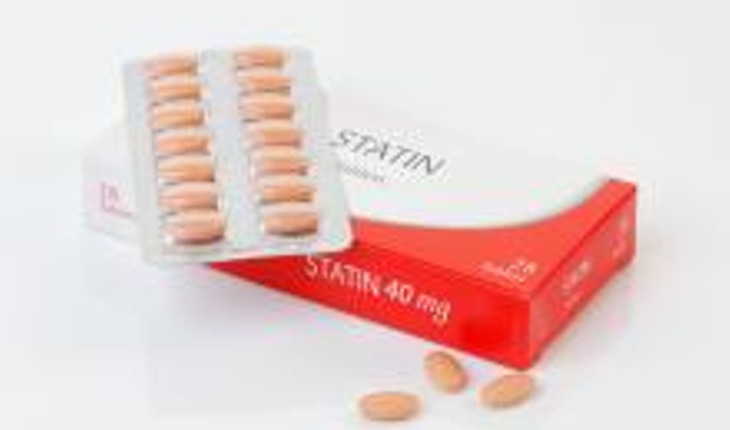 A release from the university notes that statins are a class of drugs that help lower cholesterol by blocking the enzyme HMG-CoA reductase, which the body needs in order to produce cholesterol. Common statin medications include Lipitor, Levacor, Zocor, Pravachol, and Crestor.